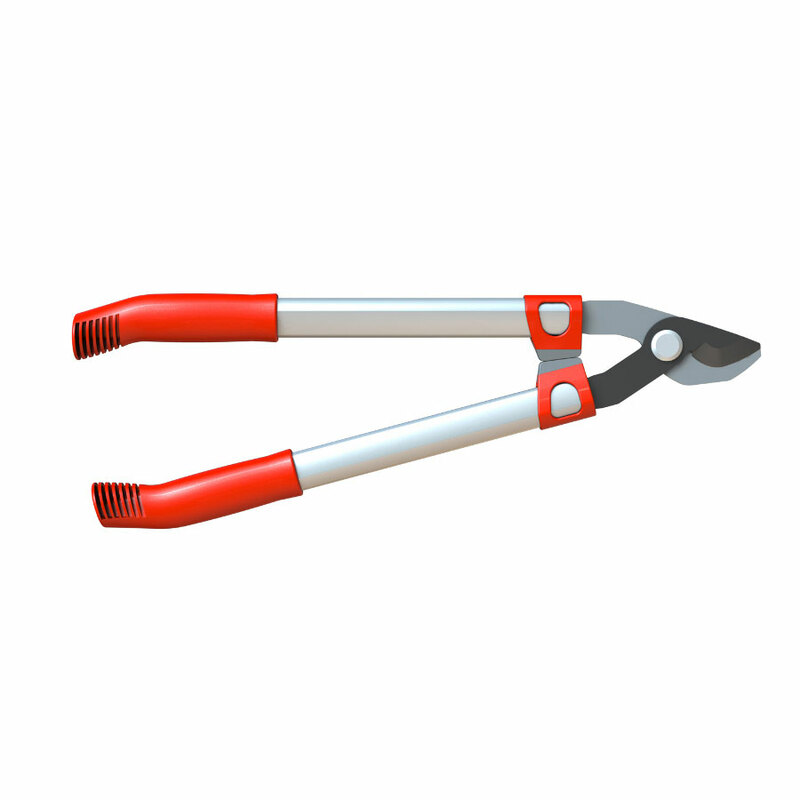 Wolf-Garten Power Cut Bypass Loppers (30mm Cut) designed with new power cutting head technology for tree branch and stem cutting. 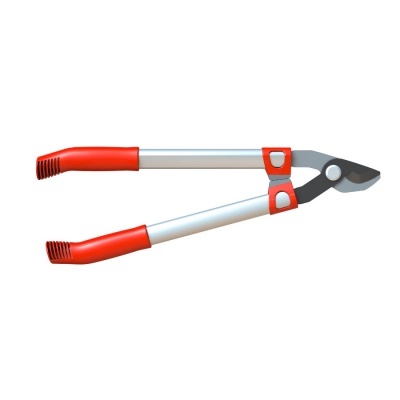 Wolf Power Cut Bypass Loppers operate to a maximum cutting diameter of 30mm branch thickness. The new designed Wolf Power Cut range combines precision and power to equal exceptional cutting performance.